The Ultra 12 is designed for training and racing. 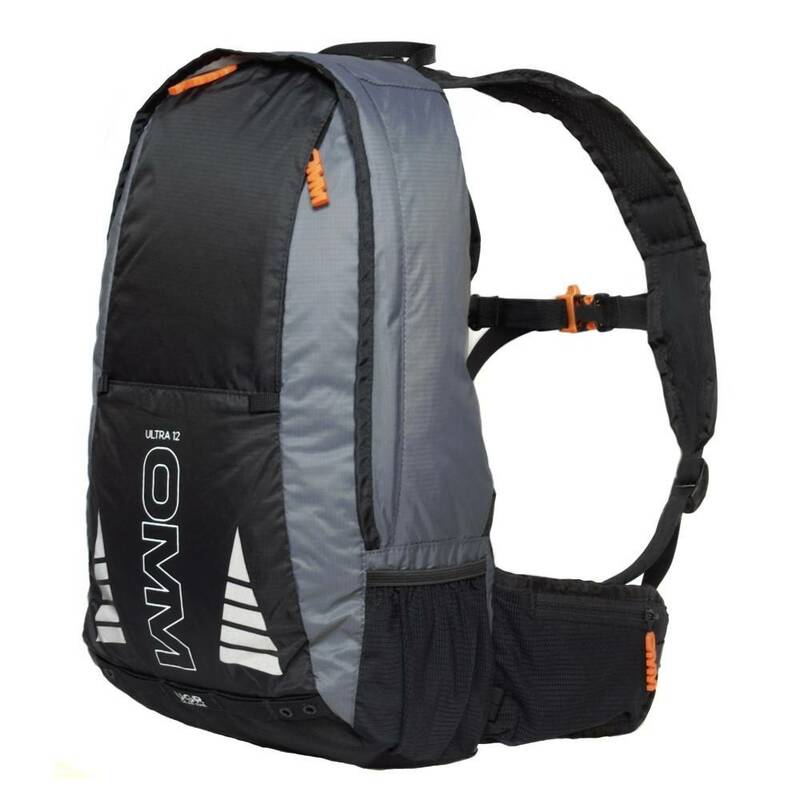 The 15 litre volume gives you space for daily use, with key features required for Ultra and mountain racing. Designed to be carried on the hips with a load between 3-10kg. This distributes the load increasing comfort and stability. The Ultra 12 features a versatile lightweight zip access to the pack, EVA padded shoulder harness and large waist belt pockets. 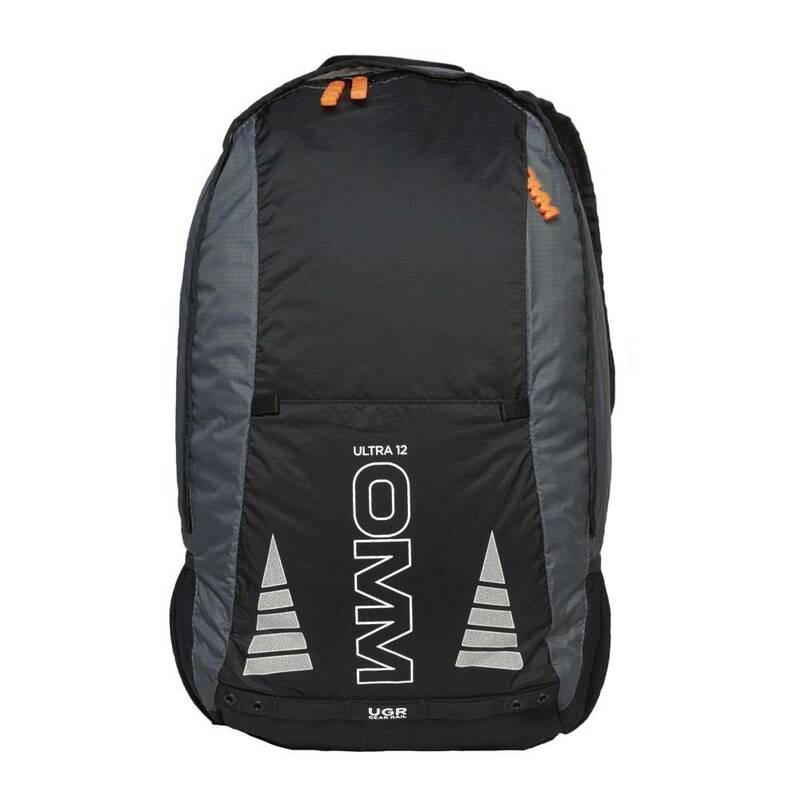 Ideally suited for multiday races and hill days where extra kit is required.